Blog: #100SareePact Wants You. Here's Why. 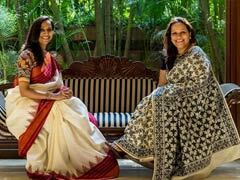 Join the 100SareePact, say Ally Matthan and Anju Maudgal Kadam.